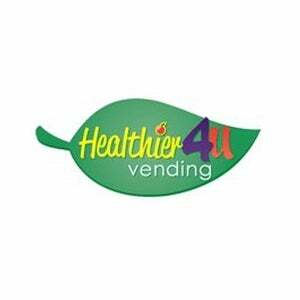 At Healthier4U Vending we provide not just machines and a business model, we also provide you with a selection of actual locations for you to place machines. We have in house experts that find locations for your machines in your area. Our location specialists will work with you to find the best locations that fit your needs, both in geographic position, as well as you choice in types of locations you want us to locate for you (i.e. Schools, Gyms, etc.). Once we have some sites selected we will have you go review the locations, upon your approval of the locations we will setup the machine install. It’s that easy!